This show is super funny. The four of them really have a chemistry. I mean because of their different personalities they jive. I am super addicted of the show that made me sleep at 4am because I cannot stop watching it. I hope they’ll get a chance to visit the Philippines. Or i wish one of the tv network here in the Philippines would adopt the show. 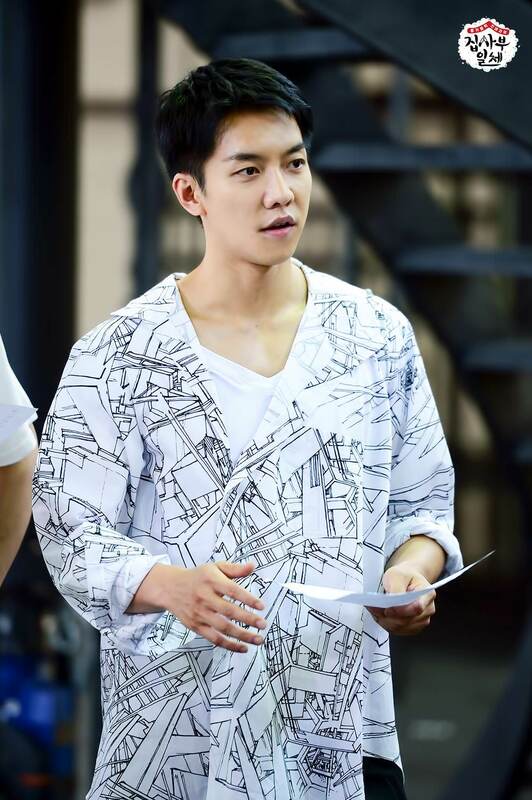 I super love Lee Seung Gi. His funny, charming and addictive. Love to see in person.